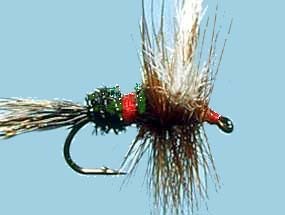 Turrall Specialist & Top Quality Fly TURRALL WULFF DRY AUSABLE - WU01 Fishing Fly. 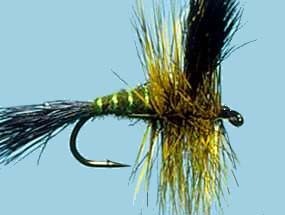 Turrall Specialist & Top Quality Fly TURRALL WULFF GREEN DRAKE - WU02 Fishing Fly. 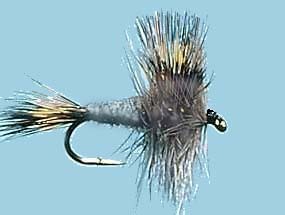 Turrall Specialist & Top Quality Fly TURRALL WULFF GREY - WU03 Fishing Fly. 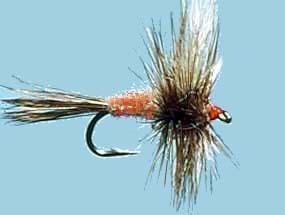 Turrall Specialist & Top Quality Fly TURRALL WULFF DRY GRIZZLY - WU04 Fishing Fly. 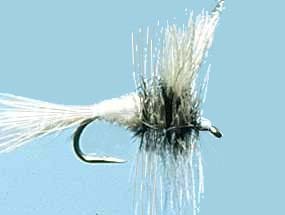 Turrall Specialist & Top Quality Fly TURRALL WULFF DRY WHITE - WU06 Fishing Fly. 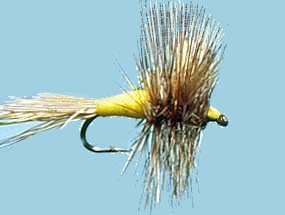 Turrall Specialist & Top Quality Fly TURRALL WULFF DRY ROYAL - WU05 Fishing Fly.